We are ready for our journey to The Great Wall of China! 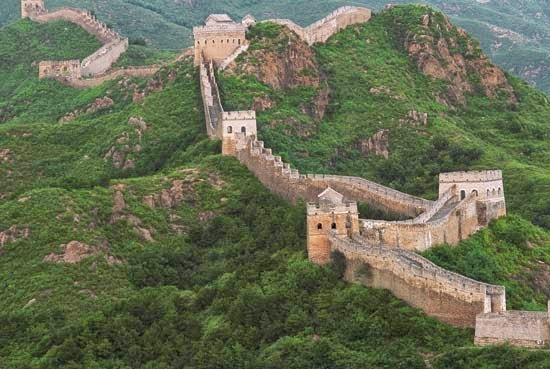 1) Color or Draw a picture of the Great Wall. 2) Build a Great Wall using different materials and/or Legos. 3) Dress up as someone building the Great Wall or protecting the country at a watchtower. 4) Create a timeline of the building of the Great Wall. WATCH THE CLIP BELOW TO HELP UNDERSTAND THE LIFE OF CONFUCIUS. FIND OUT WHO ITS MOST FAMOUS RULER WAS. WATCH THE CLIP BELOW TO FIND OUT MORE ABOUT SIDDHARTHA AND HIS NEW NAME. 1) Color or draw a picture related to this topic. 2) Bring in a lego or playdoh creation related to this topic. We are on to the great civilization of Ancient Rome! At its peak, the empire stretched east, west, north, and south and had a population of over 50 million. The Romans were also known for their excellent engineering. Read the following article to learn about Roman roads, bridges, aqueducts, and more! EXTRA! For older kids: Learn more about Roman Numerals by reading the following article. 1) Dress up in a tunic, toga, or a gladiator! 2) Color, draw, or build with Legoes a creation pertaining to Ancient Rome. 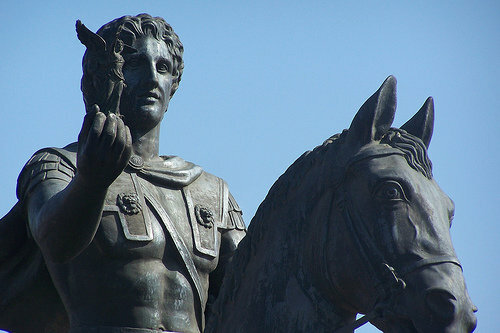 Alexander the Great’s military tactics and strategies are still studied in military academies today. From his first victory at age 18, Alexander gained a reputation of leading his men to battle with impressive speed, allowing smaller forces to reach and break the enemy lines before his foes were ready. After securing his kingdom in Greece, in 334 B.C. 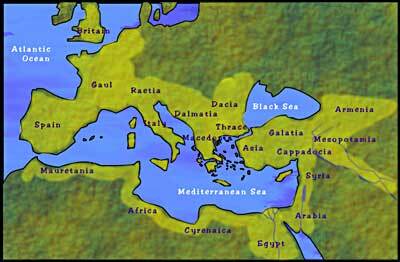 Alexander crossed into Asia (present-day Turkey) where he won a series of battles with the Persians under Darius III. Create a timeline of Alexander the Great's life. We are preparing for another great semester at Co-op! We will begin by returning to Greece to learn about Athens and Sparta. 2) Build a Lego creation or draw a picture of a structure from Ancient Greece. It's Time For the Purim Feast! I can't wait to teach the kids the story of Esther and celebrate the Feast of Purim with them! Esther saved the Jewish people from being destroyed by the king's evil advisor, Haman. The Jewish people still celebrate Esther's brave act every year. Here is another video for all you Lego lovers! Next up? The Ancient Greeks!! **Also read the tab sections on the side entitled "What was Ancient Greece like?" 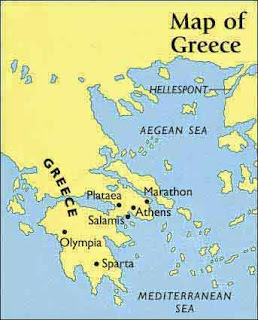 and "How Greece was ruled." **You will have to click on the tab section with this title. Also read "What did Greek children learn?" **Also read "Events at the Games". **Also read "How did Greeks fight at sea?" 1) Dress up like an Olympian!